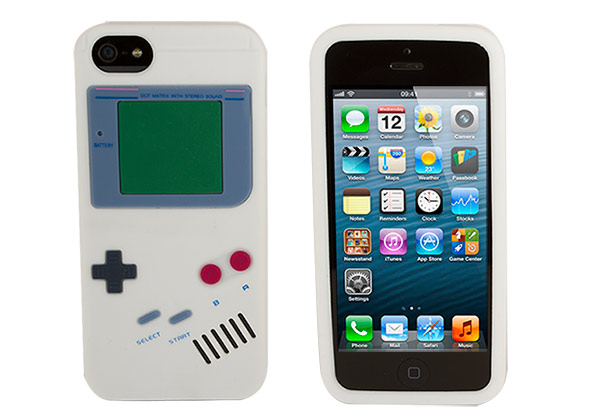 Chances are, if you're a gamer with an iPhone, you've seen some amazing cases floating around. 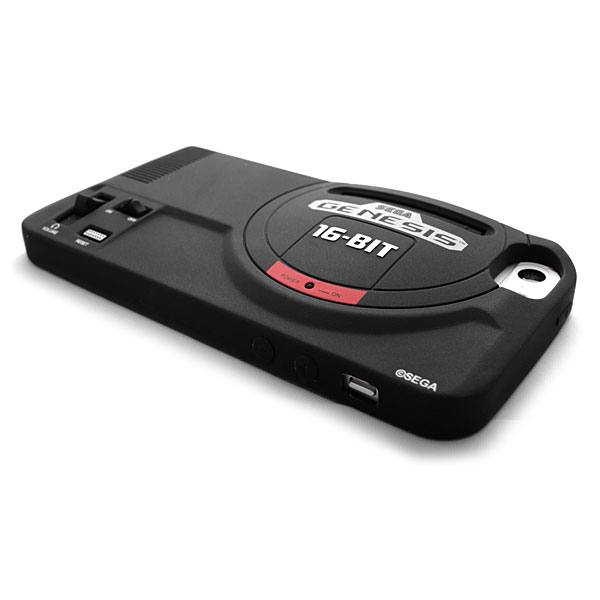 Whether it's the classic colorful Game Boy silicone cover or anything from a Genesis to a Sega Game Gear, there are plenty of awesome iPhone cases out there to feed any retro gamer's appetite for svelte cases. Here are five that we love and where you can buy them. 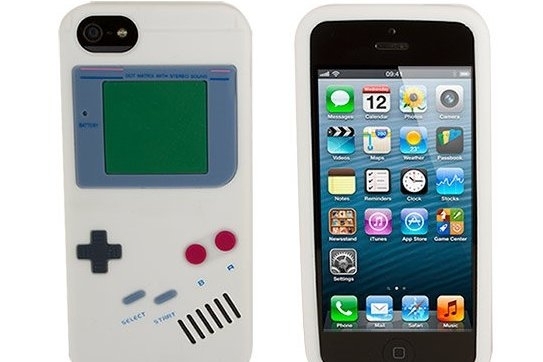 If you grew up with Nintendo's popular handheld, this case should be especially familiar. Even if you're more of a DS fan, it should conjure forth some warm fuzzy feelings of nostalgia. Looking at old technology like this combined with the newness of the iPhone is an interesting culture clash. Plus, you'll fool all your friends into thinking you've got a mini Game Boy you're carrying in your pocket. Tommo's awesome Genesis case minimizes an excellent console from many a childhood into this pull on Genesis case. You may not be able to play Sonic the Hedgehog with it, but you'll be the envy of all your retro-loving friends. This NES controller is one of the best-looking retro cases out there when it comes to both shape and construction. The edges aren't rounded, and more angular, and it's soft and rubbery like a regular NES controller. It's also easy to take on and off, and much cooler-looking than the plastic counterparts. You might have to field questions about what, exactly, this is, but it's totally worth it, especially for the price. 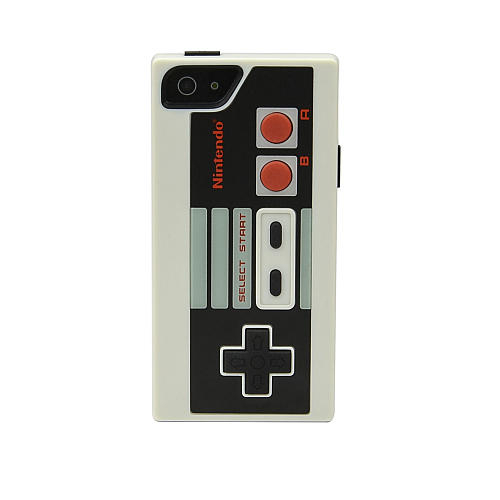 Pair it up with your NES controller case and swap them on and off to really confuse people. Or pair it with a tote bag that looks the same. Rather than focusing on a game controller, this case resembles a real-life hard drive, without all the buzzing and whirring and potential for it breaking. It's no solid state drive, but it'll get the job done!